The quality of your infrastructure determines how effectively your supply chain serves your company and its customers. 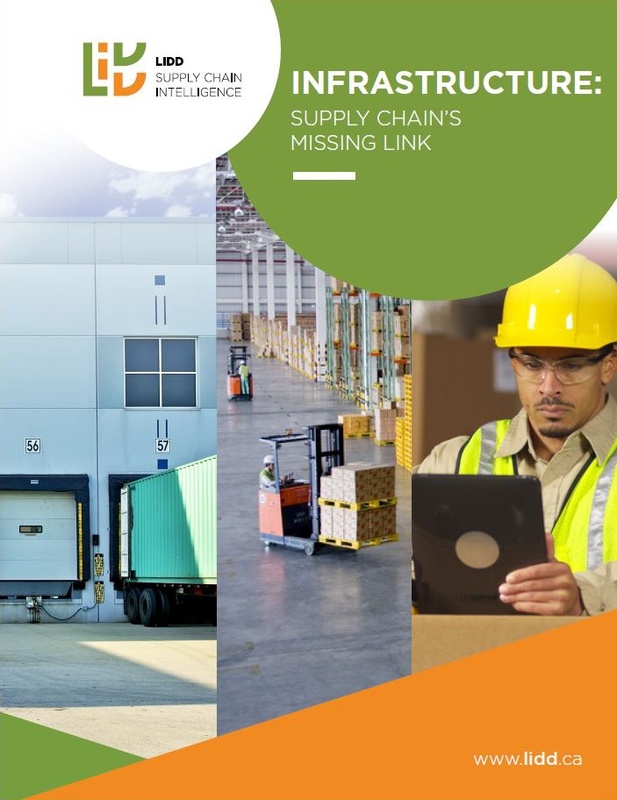 Download Infrastructure: Supply Chain’s Missing Link to learn more about common mistakes companies make in planning and executing their distribution infrastructure. From “The Sore Tooth” to “The Drunken Sailor,” this eBook is full of examples to illustrate how supply chain infrastructure affects distribution performance.